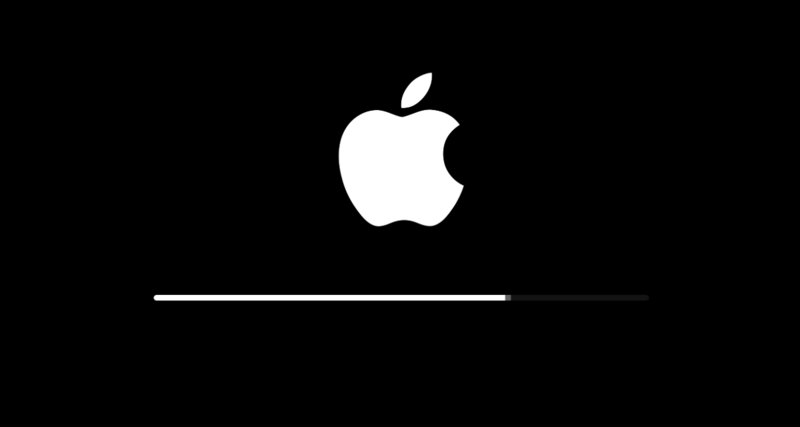 Apple released a minor update for iOS today, bringing us to version 9.3.2. Mainly a bug-fixing update, 9.3.2 solves a Bluetooth issue for the iPhone SE which prevented playback, and makes dictionary definitions more reliable. It also brings the ability to use Night Shift and Low Power Mode simultaneously, which will come in handy for late-night Medium reading sessions. As always, you can download the update over the air, or tether yourself to a computer and iTunes.